Keep your vehicle in top condition with reliable auto repair from Zippy Lube & Car Care in Coral Springs, Florida. We're a family-owned & operated business serving the region since 1990! Our ASE-certified technicians keep up-to-date with the latest changes in the industry to ensure that every vehicle leaves our shop in peak condition. Our business is equipped with state-of-the-art equipment, and we keep pace with changes in technology to better serve you. Customers come to us because of our reputation for hard work, honesty, and professionalism. We stand behind every piece of work we complete and are proud to be your trusted, independent repair shop. VOTED BEST AUTO REPAIR SHOP IN CORAL SPRINGS! Contact us to make an appointment today or just stop by! 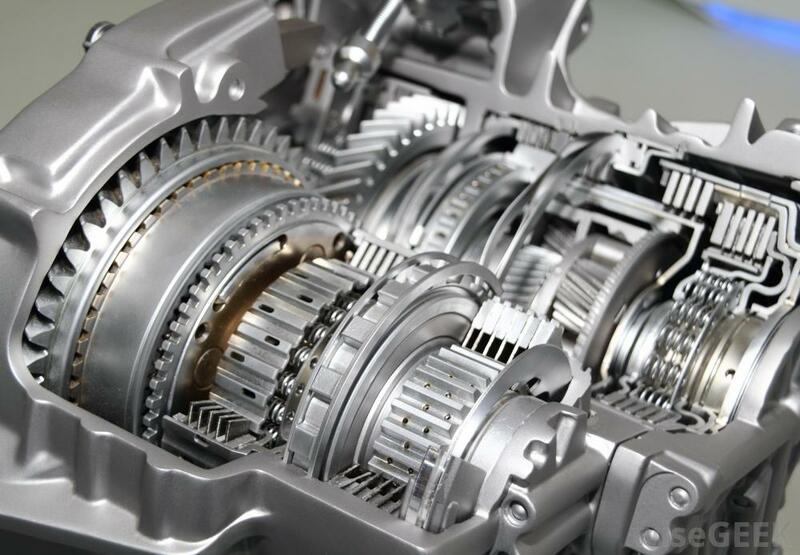 Visit a us today for expert manual & automatic transmission repair, flushes & fluid changes to keep your transmission running longer. Your car's brakes are one of the most important parts. They play a vital role in the safety of you and your family while on the road. Let us provide you with proper brake service and maintenance tips. Zippy Lube & Car Care is a reliable auto repair shop & Express Lube in Coral Springs. We specialize in comprehensive vehicle service, oil changes, tire sales & more! Proudly Serving Coral Springs, Florida and surrounding areas!